Love how the witch is riding in the moon light! 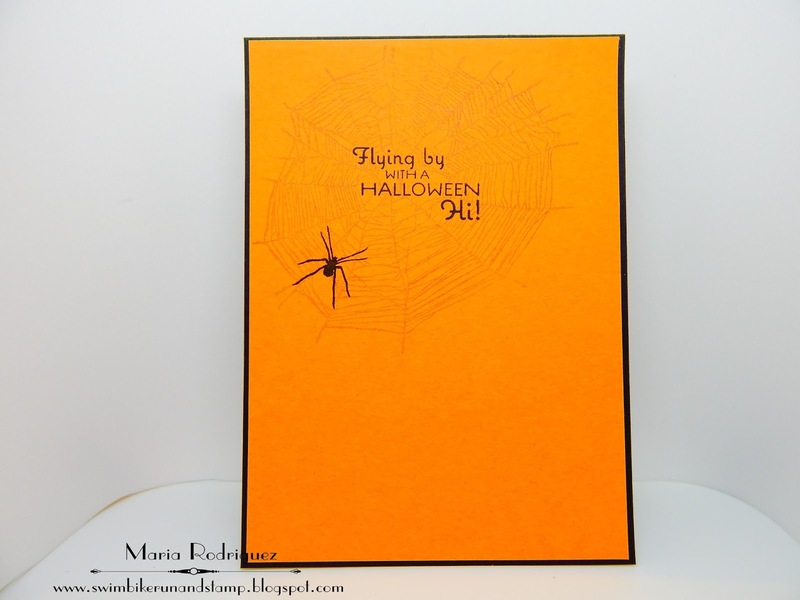 Great Halloween card! Your stash getting stocked I'm sure! Eine sehr schöne Halloweenkarte. Vielen Dank für deine Teilnahme bei den Sketch-Tanten. CUTE ! Love that mouse`s expression !! Also you gave me an idea about using some stashed confetti !! What a cute Halloween card, Maria. I love all the elements that make it so much fun. The sentiments are great as well. You thought of everything to make it a perfect Halloween card. Have a great day! Really like the bold dsp. The rat looks a bit upset with witchy poo flying overhead. 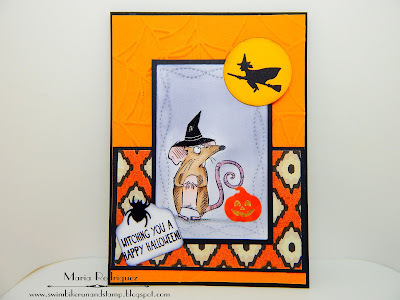 that little mouse is so adorable and your watercoloring is fabulous! super cute mf...love the look on the rat's face..lol. Cute, cute, CUTE Halloween card, Maria, and that witch is so perfectly placed! Love the expression on the rat's face. lol Love to see you playing in our "Anything Goes with a Critter" challenge at 2 Crafty Critter Crazies. We do love regular supporters. :-D Good luck in the draw. I love that rat! I just bought a cute cat stamp at my stamp store by that same company in France. Love 'em all!! I'm so ready for fall!! 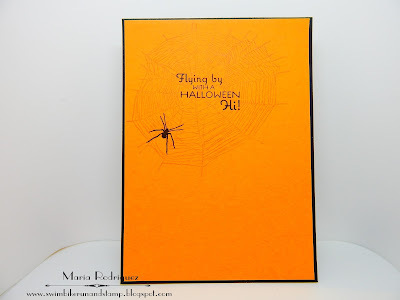 a very sweet halloween card, the colors are cool. What a wonderful Halloween creation! I love the bright colours and the image! Thanks for sharing your card with us at One Crazy Stamper.